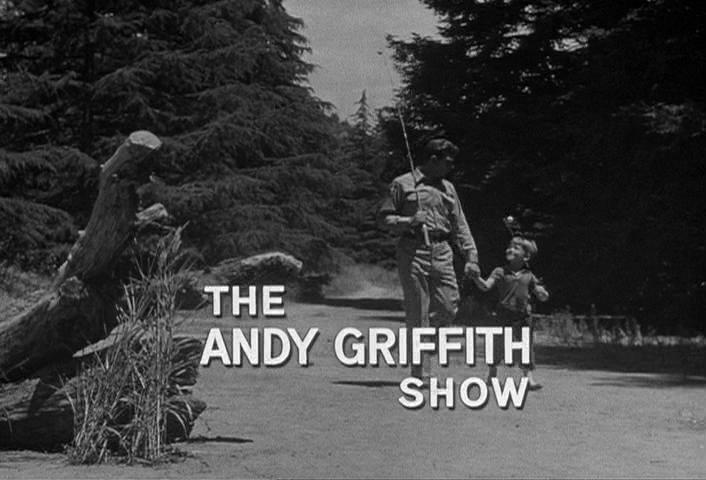 A little piece of my childhood died today with the death of Andy Griffith. I grew up whistling the theme song to his self-titled show, set in the fictional Mayberry. Aunt Bea, Opie, and Barney Fife were like real people to this young mind, not characters. Later, his Matlock series brought hours of entertainment – and, in reruns, continues to do so. It was good to see him reunited with Don Knotts (Barney). But that wasn’t all. 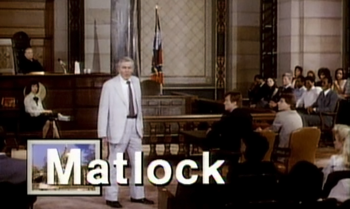 Since Matlock was filmed in North Carolina, I often saw local actors on the show. Some people have an aura of goodness about themselves and I always felt Andy Griffith got an extra large dose of it when the Lord made him up. He was funny, witty, soft spoken and smart. I”m sorry to see him pass. He will absolutely be missed.